To some, gender equality might seem like an impossible vision. But with resilient women’s groups and women’s movements on the front lines every day demanding a better world for everyone, it’s Mission: Possible. Learn more about the progress we made toward gender equality in 2016. A key part of securing bigger wins for gender equality around the world is partnering with other organizations—women’s funds, governments, NGOs, and corporations—that share our vision. 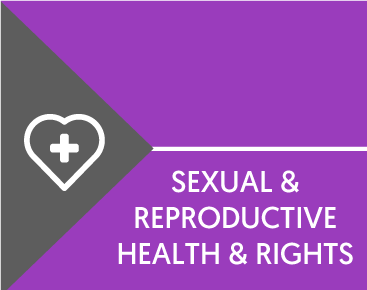 *AmplifyChange is a multi-donor fund for sexual and reproductive health and rights run by MannionDaniels in partnership with Global Fund for Women and African Women’s Development Fund. Read more about our work with AmplifyChange here. Every grant was made with one goal in mind: to ensure every dollar made the biggest impact possible. Despite powerful opposition, in 2016 we made important progress for women’s human rights, and strengthened women’s movements all around the world. Laws and policy changes were reported in FY2015-2016 and therefore some changes occurred in the prior fiscal year. Global Fund for Women is working toward a world where every woman and girl is strong, safe, powerful, and heard—and our grantees are making an impact in our key issue areas. 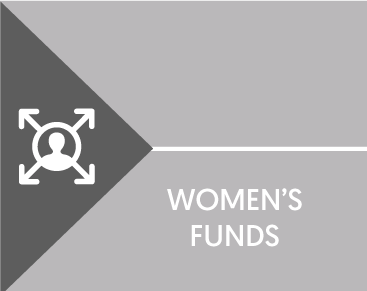 Our support of women’s funds remains an important strategy, and grants this year from Brazil to Tanzania, to Nepal and Ukraine, helped them increase global momentum for equality. 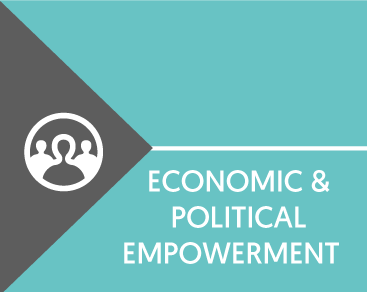 Directly benefitted from Global Fund for Women grantee organizations' reporting in FY2016. 329 core grants reported on their outcomes in FY16. Of those, 82% (273 reports) were analyzed for this report. 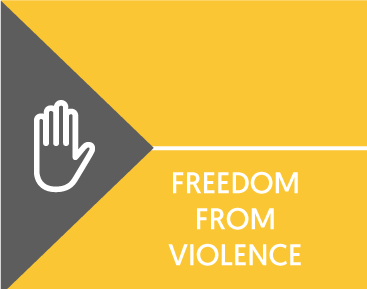 Supporting laws and policies that promote gender equality – and stopping those that harm women – is one of the many ways our grantee partners are making the world safer for women. to empower women to respond to crises and natural disasters. Our storytelling campaigns amplify the voices of women who are working for gender equality and inspire our audience to take action. This support is at the heart of Global Fund for Women’s success – and many gifts come with incredible stories. One of these is from Grace Jackson, a legacy donor who remembered Global Fund for Women in her will. Hear more about Grace’s activism for women’s rights and how her gift will support women for many years to come. In the spring of 2016, Global Fund for Women staff and supporters traveled to Brazil to meet our grantee partners there, standing in solidarity with incredible women during a very difficult time in Brazil. for women and girls around the world.  In Fiscal Year 2016, our total revenue was more than $14.3 million, and our total expenses were less than $13.8 million.  We devoted 80% of our resources to programmatic activities. Global Fund for Women’s vision is a world where every woman and girl is strong, safe, powerful, and heard. No exceptions.